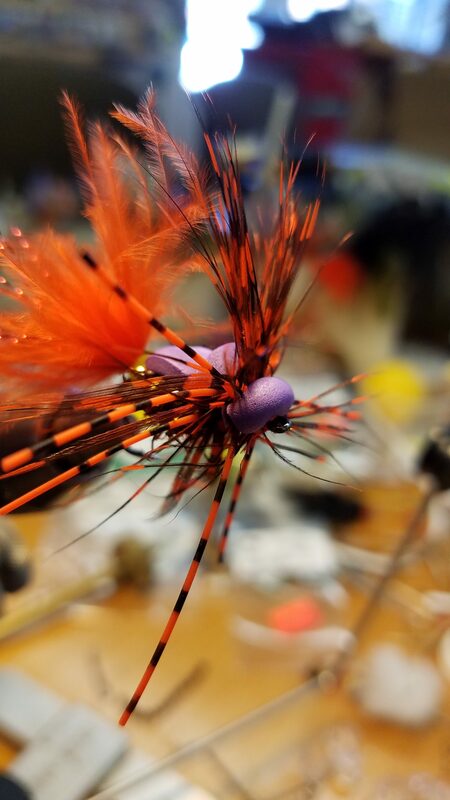 Ska-ugler Purple can be used as a Skagit Top Swinging fly or as a Bass and Bluegill fly. 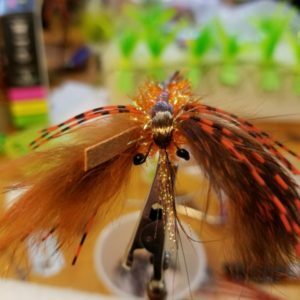 Lots of movement and color. 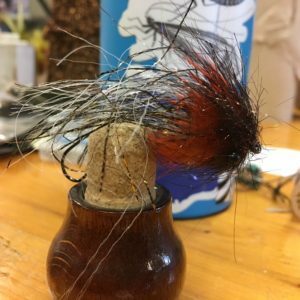 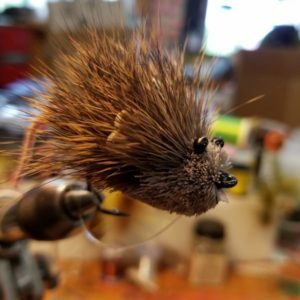 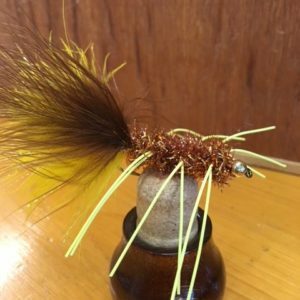 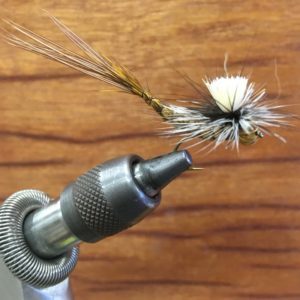 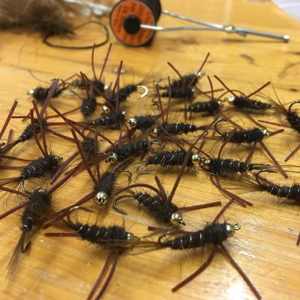 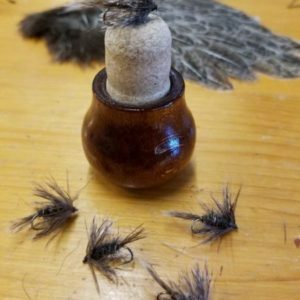 A great fly to have in your box.